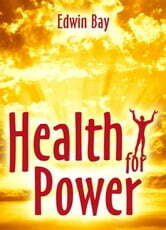 Renew and rebuild your health to attain strength and power: training for men and women. Training develops and strengthens latent abilities of the human body to restore itself. Regular exercises improve health and performance develop comprehensive personality enhance intuition and help make the right decisions in life. 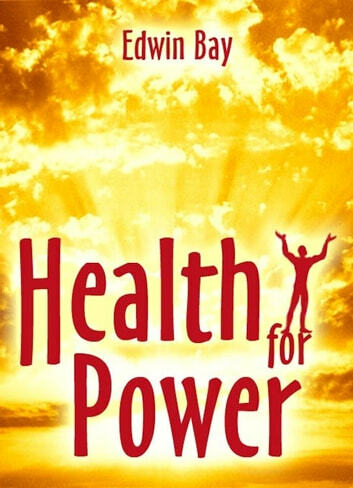 Energy: the secrets behind the healthy life. Give your life Five!